[NEWS] 130521 How do the MBLAQ members respond when a fan asks them to use profanity? [NEWS] 130517 MBLAQ fascinate 2000 people in their comeback to Japan event. 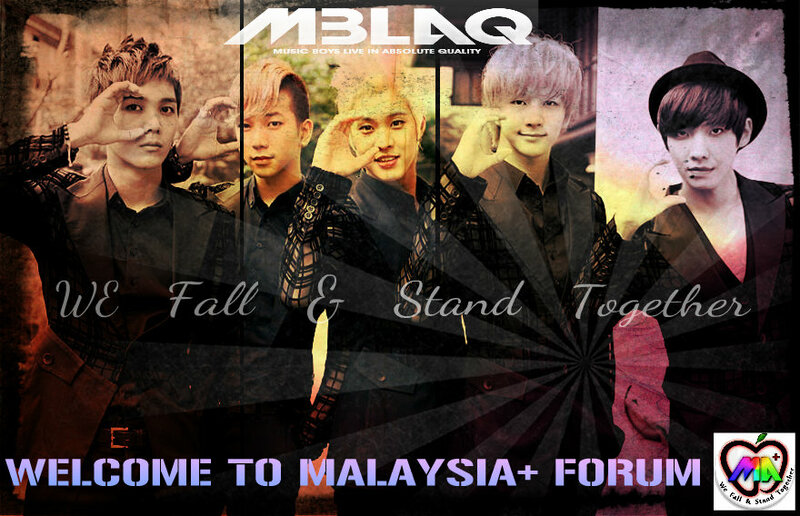 [NEWS] 130505 MBLAQ Korean Comeback, Coming Soon? [NEWS] 130503 Seungho dyes his hair blue; is MBLAQ gearing up for a comeback soon? [NEWS] 130404 MBLAQ in “Korea FUN” Magazine! [NEWS] 130329 Did MBLAQ’s G.O grow another beard?